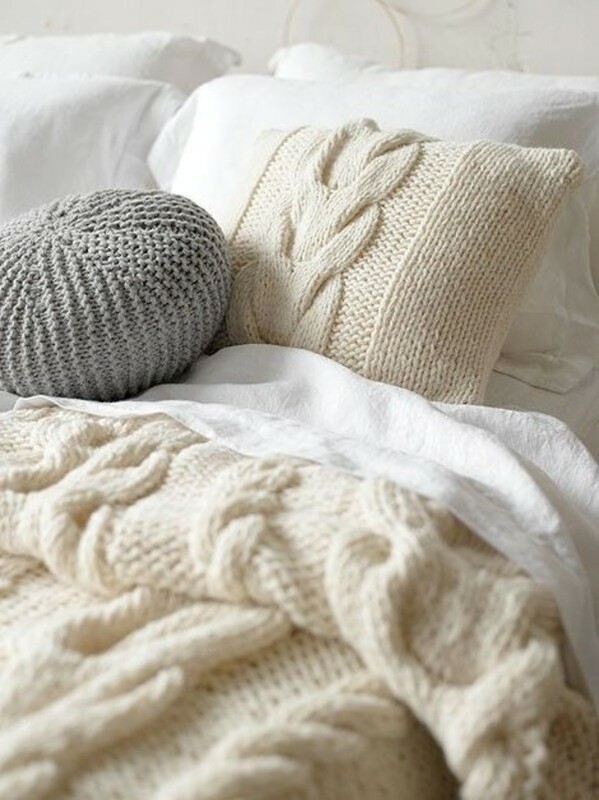 Hand knitted White Pillow case. Wool / Acrylic / Pure Merino / Cotton yarn. 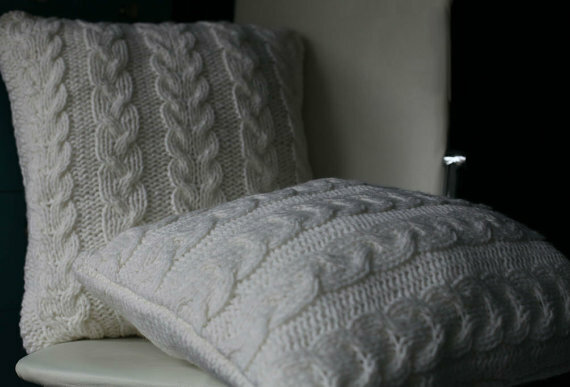 Cable knit pillow cover. Made to order.